Pure Components, Interfaces and Logic Hooks. This architecture is divisible into three components, Pure Components, Interfaces and Logic Hooks. It is a variant on the Presentational and Container Components pattern described by Dan Abramov, now considering the existence of Hooks. Interfaces are mainly concerned with how information should be shared between Logic Hooks and with Pure Components. Interfaces receive functions and values provided by Logic Hooks and share them with other Logic Hooks or pass them as props to Pure Components. Logic Hooks are similar to Container Components. Pure Components are similar to Presentational Components. But they differ on some points. Same (“Are concerned with how things look.”). May contain other Pure Components, markup, and styles. Same (“Often allow containment via this.props.children.”) *props.children*. Same (“Have no dependencies on the rest of the app, such as Flux actions or stores.”). Same (“Don’t specify how the data is loaded or mutated.”). Same (“Receive data and callbacks exclusively via props.”). Don’t have their own state. They should receive, as props, a local state provided by a Logic Hook through an Interface. Are written as functional components. Same (“Examples: Page, Sidebar, Story, UserInfo, List.”). Are usually generated using higher order components such as connect()from React Redux, createContainer() from Relay, or Container.create()from Flux Utils, rather than written by hand. Same (“Are concerned with how things work.”). Shouldn’t contain other components, markup or styles. Provide the data and behavior to Interfaces. Call Flux actions and provide these as callbacks to Interfaces. Same (“Are often stateful, as they tend to serve as data sources.”). n/a (“Are usually generated using higher order components such as connect()…”). Examples: useUser, useFollowers, useStory, useFollowed. Just like the Presentational and Container Component pattern, this separation makes it easier to replace or delete code. If you wanted to replace your state container, you would need to update your Logic Hooks, but not your Interfaces or Pure Components. But it is particularly useful if your application has different UI flows, hence the name “Interface”. 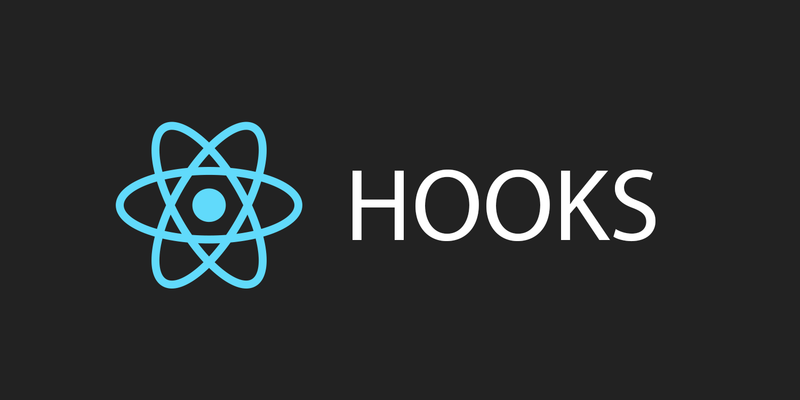 For example, you could use the same Logic Hooks for a React and React Native application with different Interfaces. These Interfaces would receive information from the same Logic Hooks, and accommodate Pure Components in distinct ways.